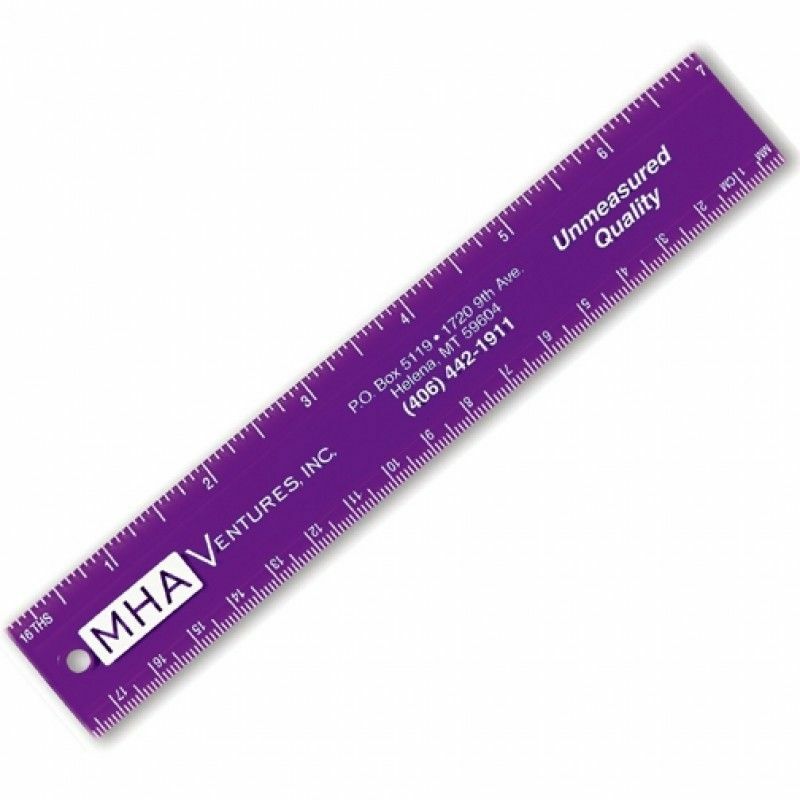 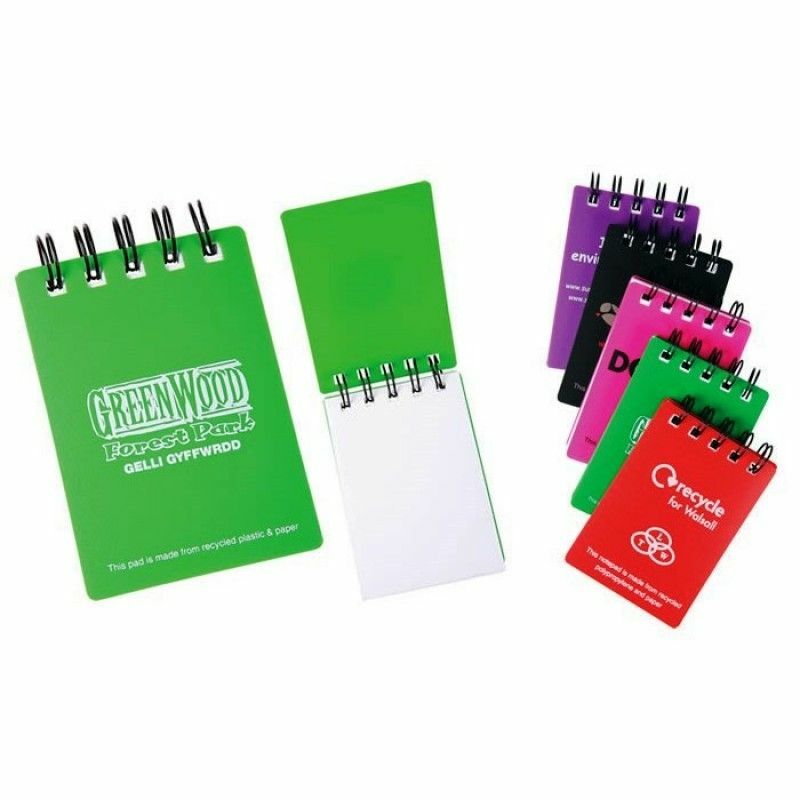 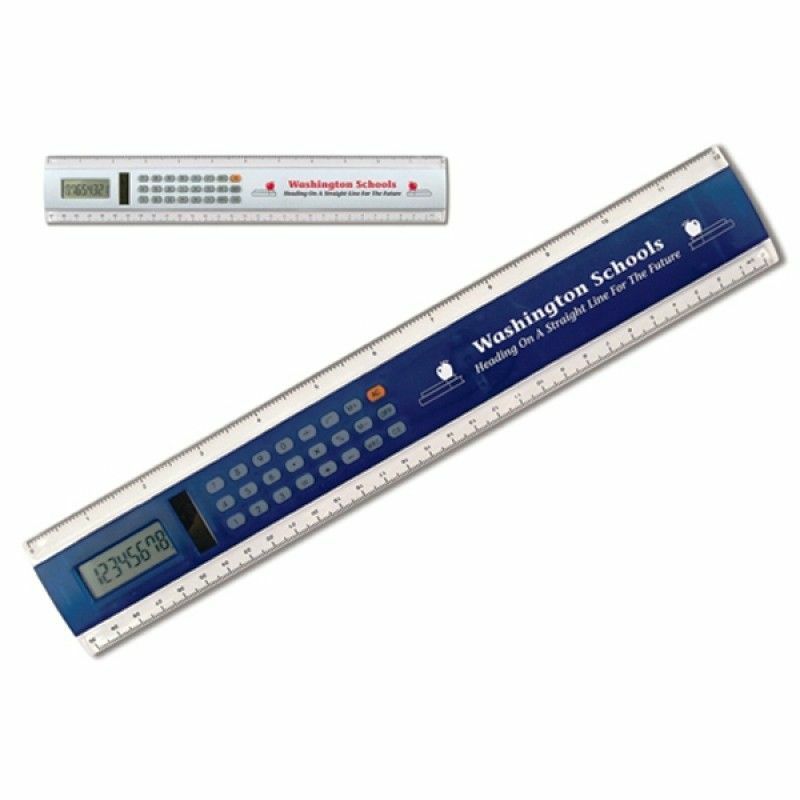 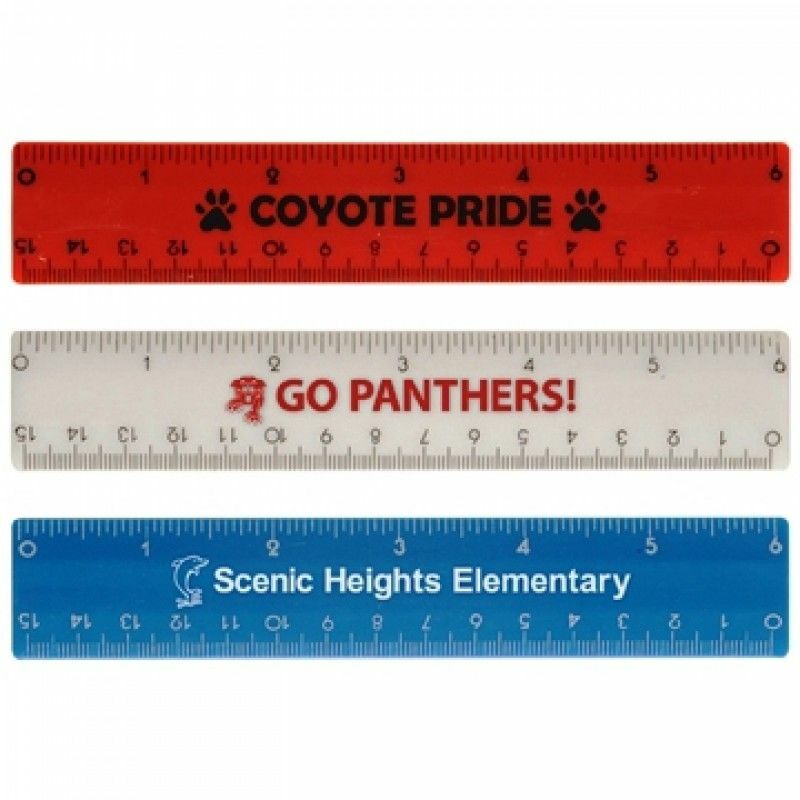 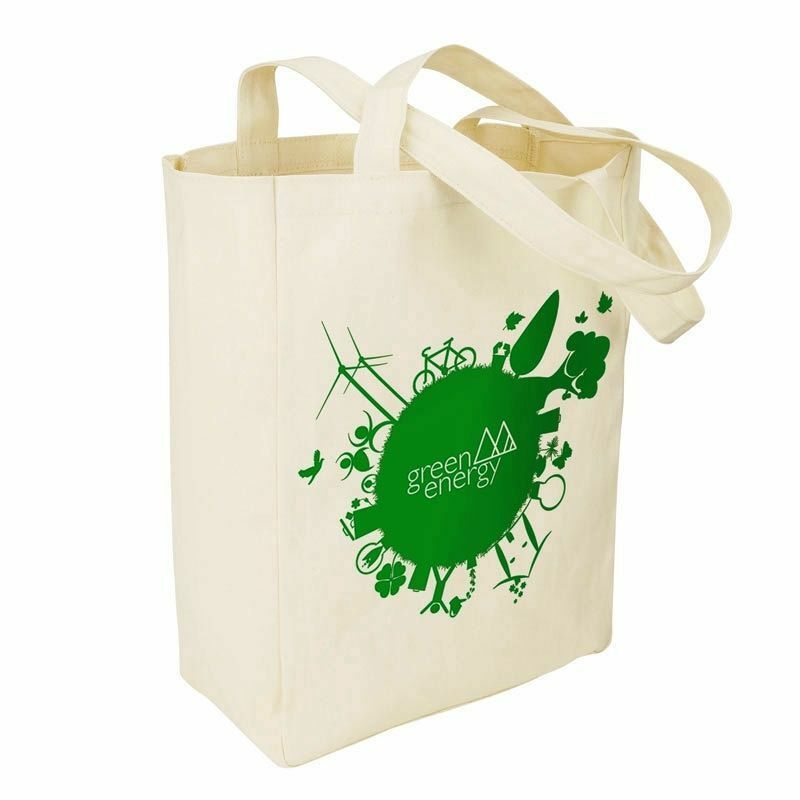 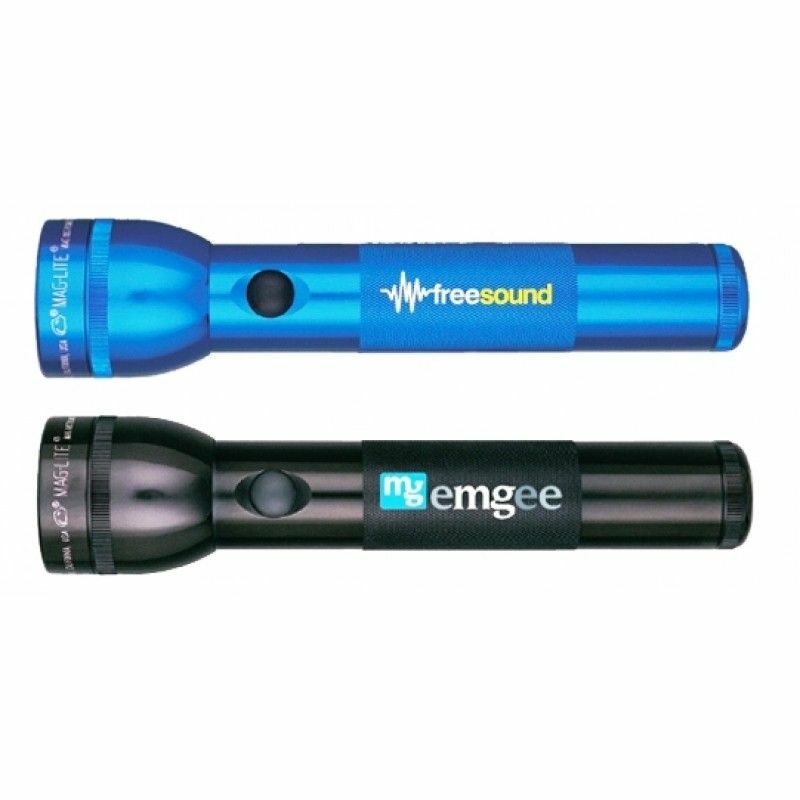 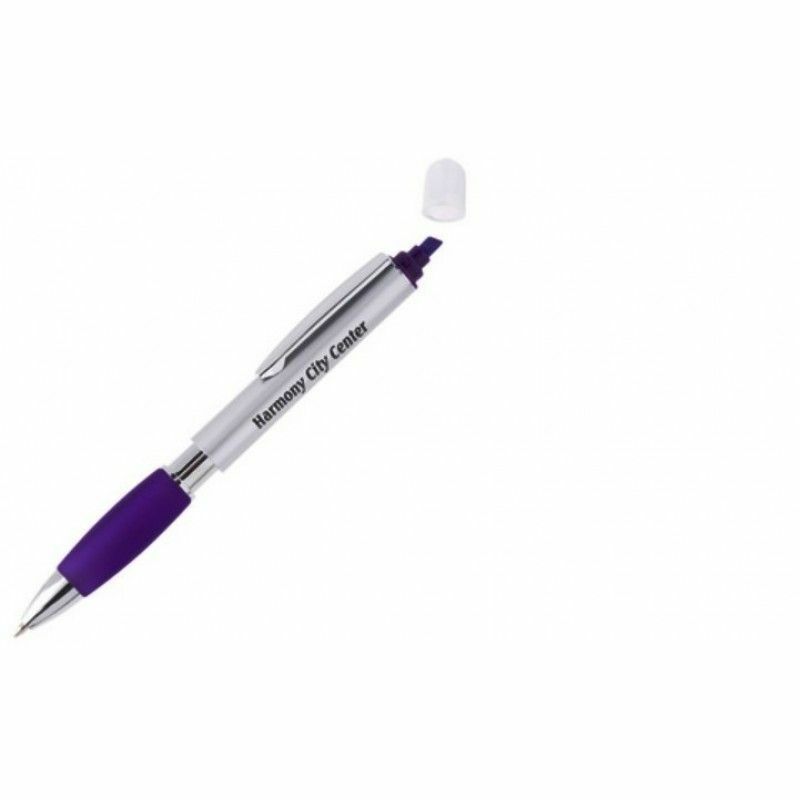 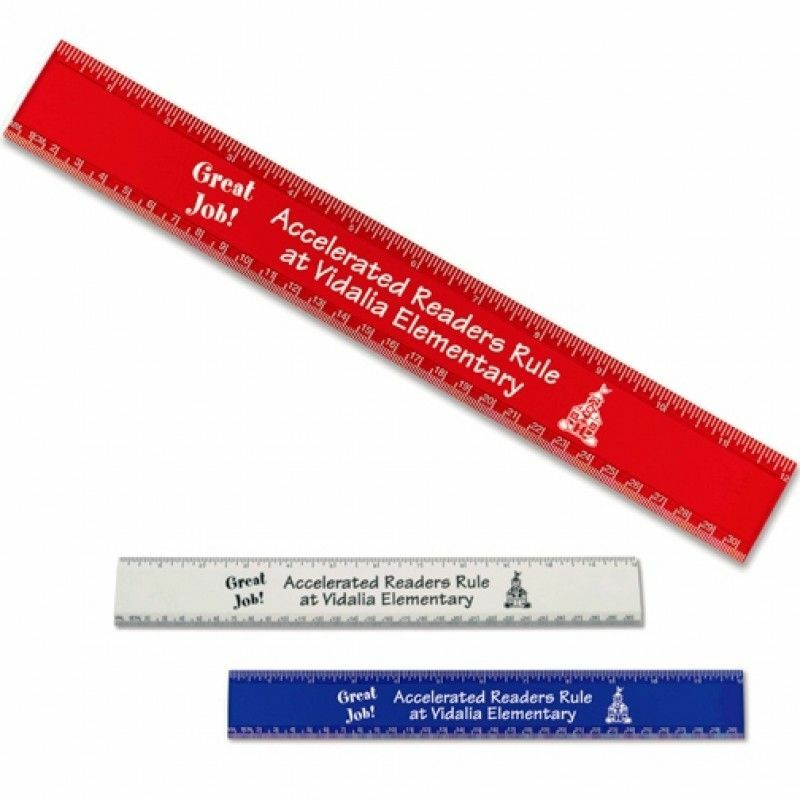 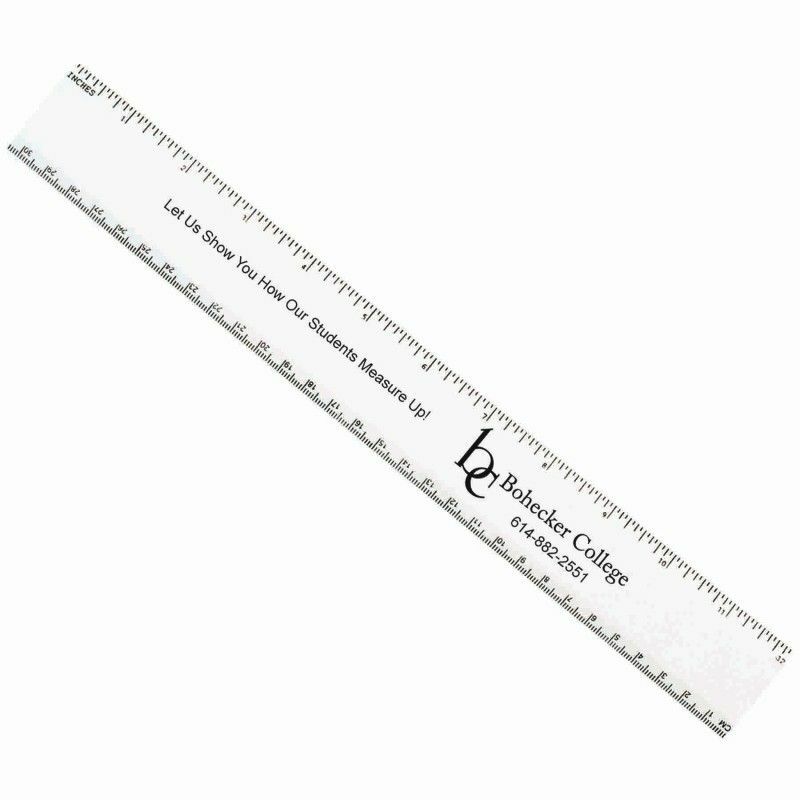 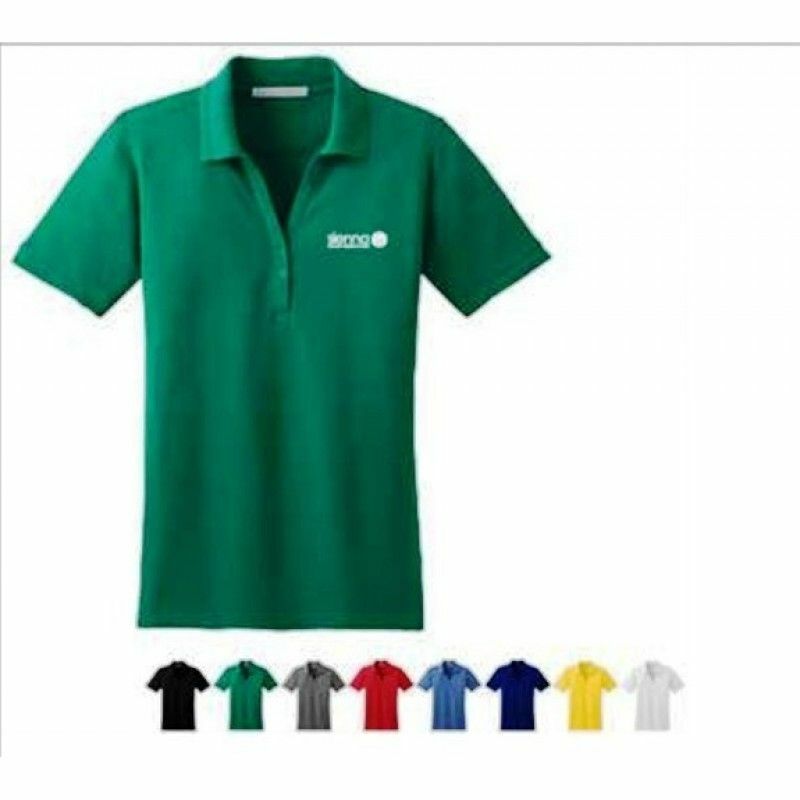 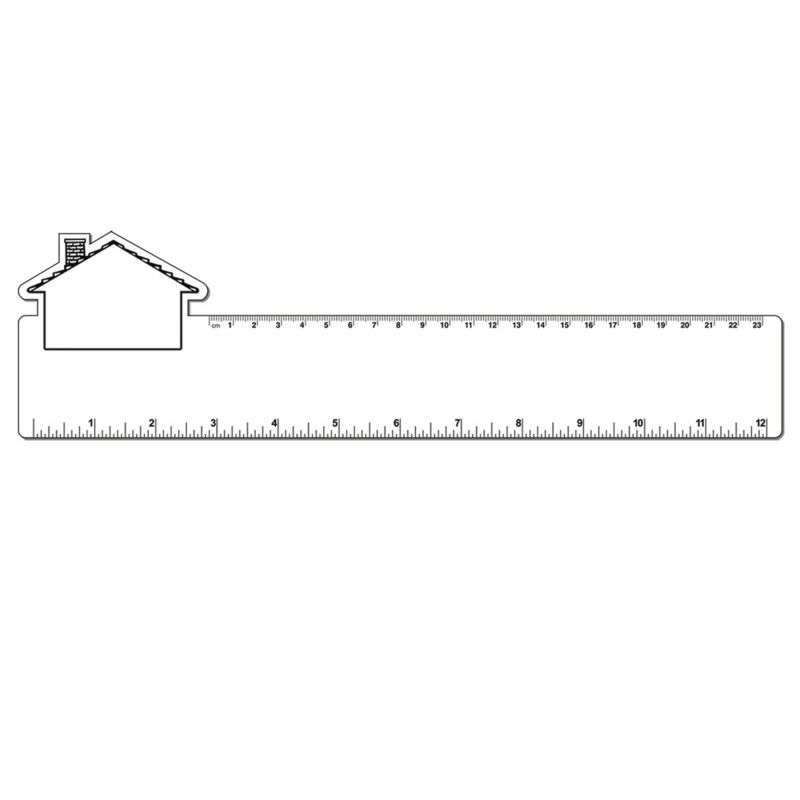 Promotional Rulers are useful and practical for the home, classroom, or office! 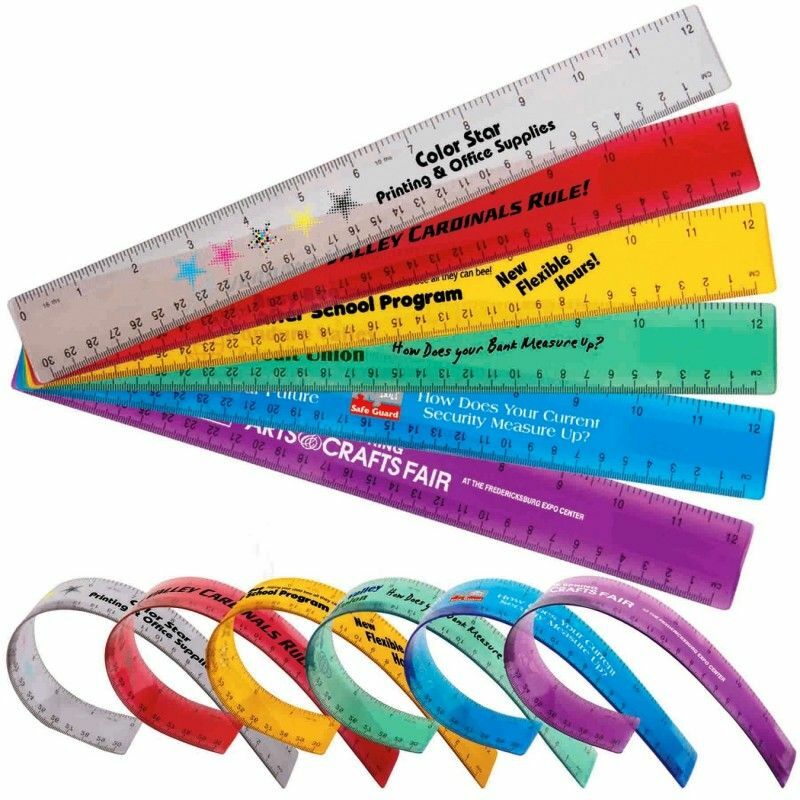 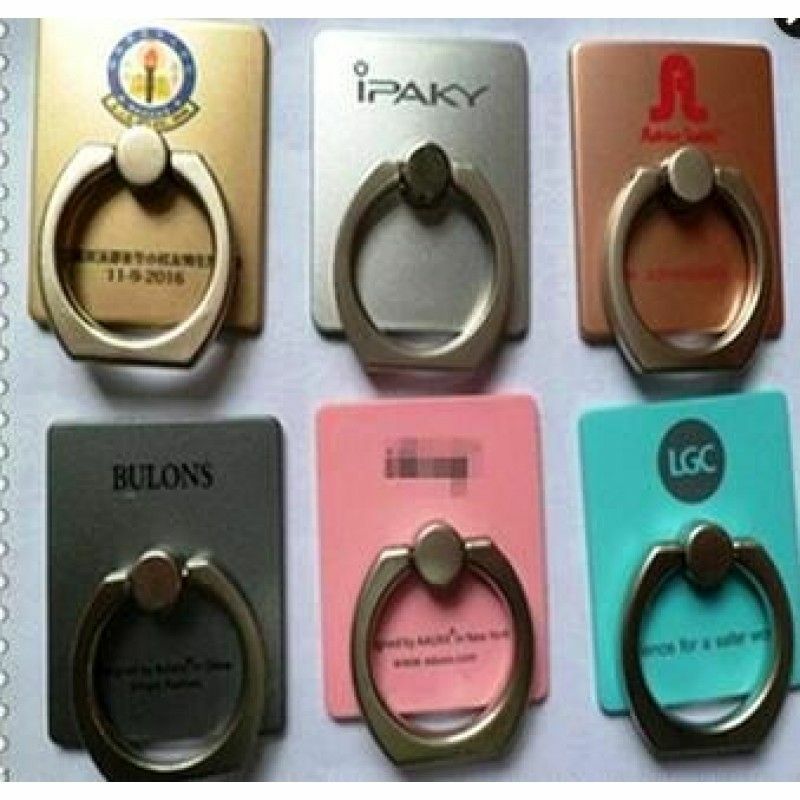 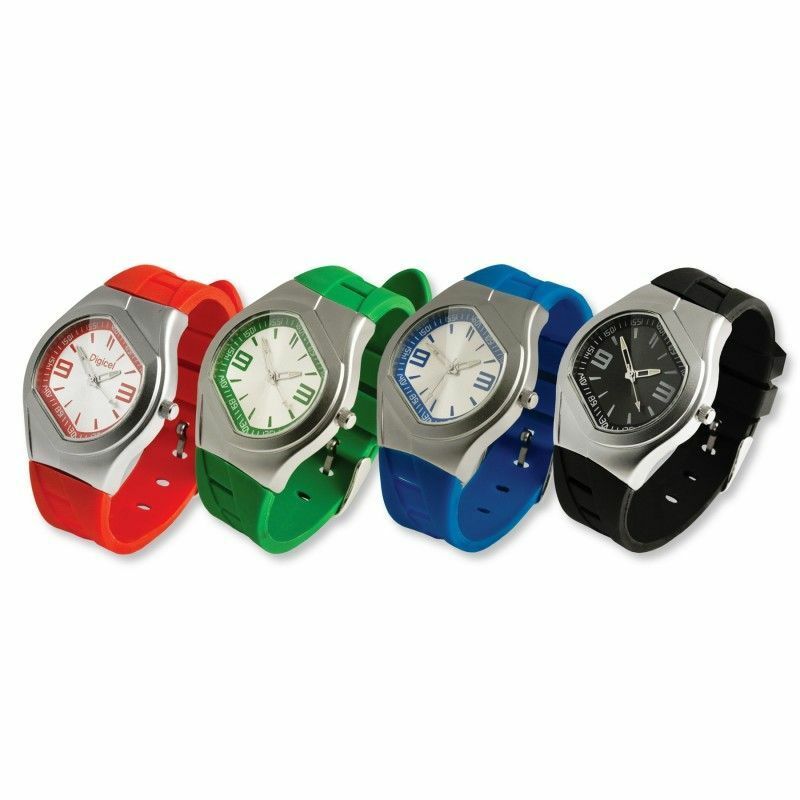 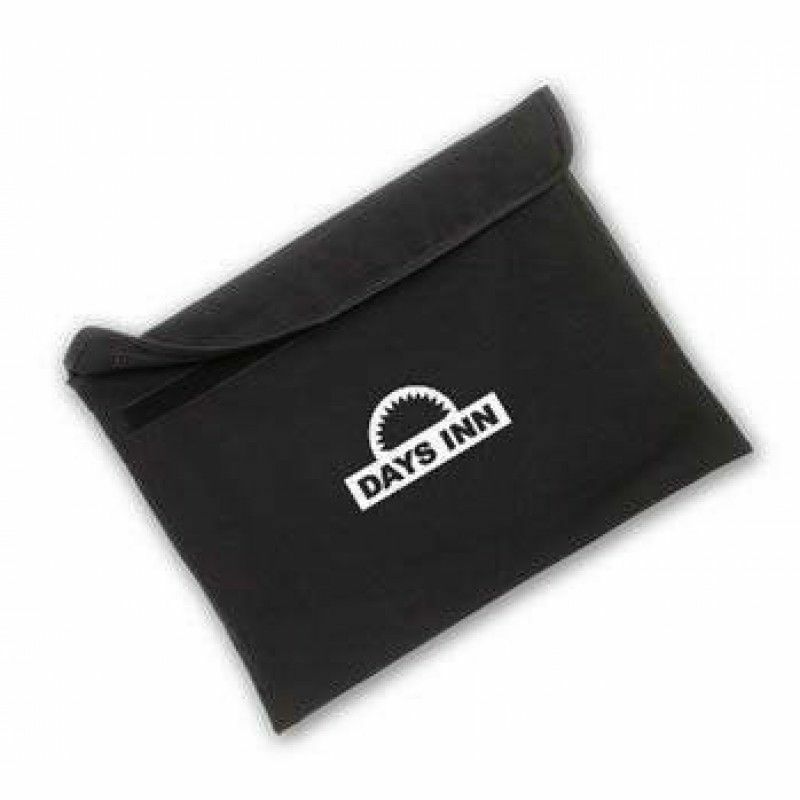 When custom imprinted with your company name and logo rulers make an easy giveaway item that stand out your brand. 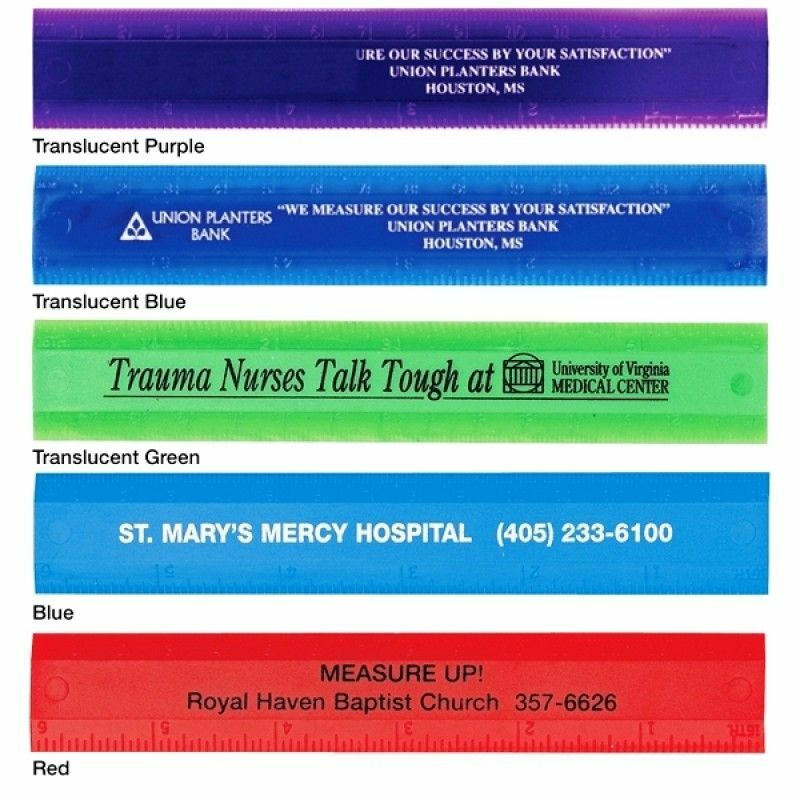 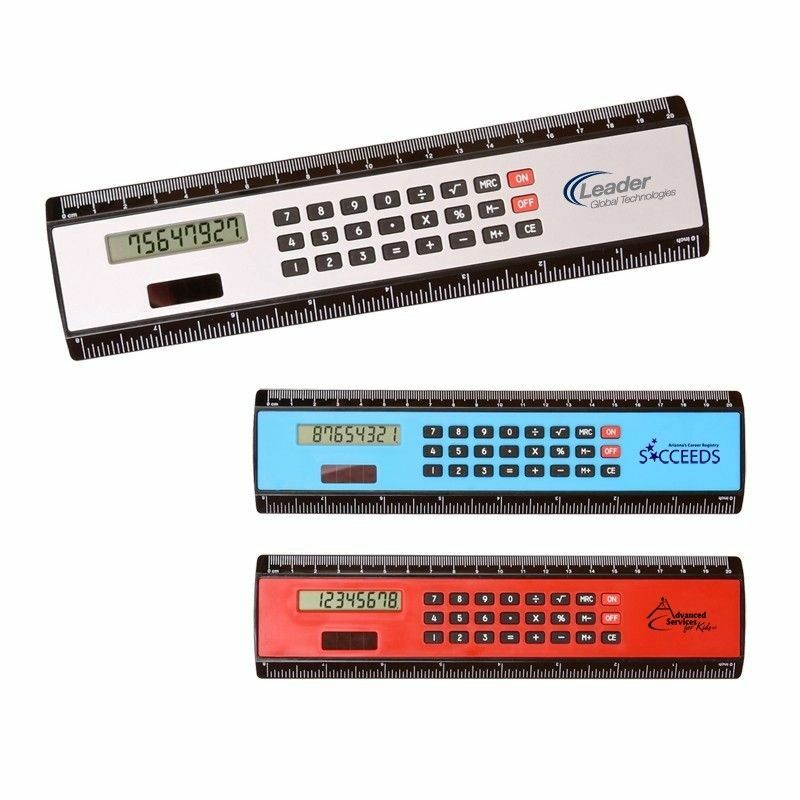 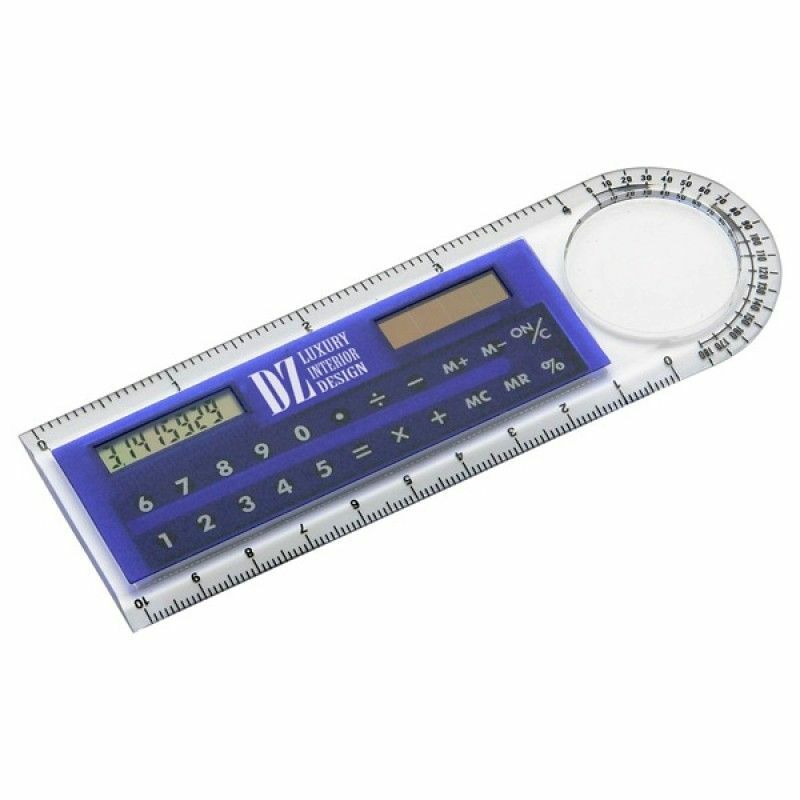 12" Calculator Solar RulerCategory:Rulers, CalculatorsColors:Translucent Blue, Opaque WhiteThem..
12" Flexible RulerCategory:RulersColors:Clear, Translucent Red, Translucent Yellow, Translucent..
12" Plastic Rectangle Ruler W/ Corner HouseCategory:RulersColors:WhiteThemes:College, Office, R..
12" RulerCategory:RulersColors:Translucent Blue, Translucent Red, Clear, Yellow, WhiteThemes:Co..
12" RulerCategory:RulersColors:White, Translucent Red, Translucent BlueThemes:College, Office, ..
12" Ruler W/ Embossed IncrementsCategory:RulersColors:WhiteThemes:College, SchoolImprint:7"..
6" Double Beveled Edge RulerCategory:RulersColors:Blue, Red, Translucent Blue, Translucent Gree..
6" Plastic RulerCategory:RulersColors:Translucent Blue, Translucent Red, Translucent Green, Tra..
7" RulerCategory:RulersColors:White, Red, Green, Yellow, Clear, Translucent Red, Translucent Bl..
8" Black Edge Ruler/ CalculatorCategory:Rulers, CalculatorsColors:Process Blue, Red, SilverThem..
8" Calculator Solar RulerCategory:Rulers, CalculatorsColors:Translucent Blue, Opaque WhiteTheme..